Answering your phone only to hear that your child has been caught driving under the influence of alcohol is something that no one wants to experience. But, when it does happen, you can’t help but immediately question: what happens when a teenager is caught drunk driving? Teenage drunk driving in Boise, Idaho is no small matter. Unlike a standard drunk driving charge, an underage driver is subject to many more fines and potentially even penalties. Then, in addition to the possible charges and fines they are facing, being arrested for drunk driving as a minor could follow them throughout their lives, affecting what schools they can attend and their current employment, as well. For this reason, you should rely on a DUI defense lawyer for any DUI charges to see if they can be reduced or eliminated completely. Idaho like, all other states, has a no-tolerance policy when it comes to teenage drunk driving. However, according to a 2012 study, Idaho’s death rate for alcohol-related accidents is much higher than the national average. Idaho’s death rates for ages 21 to 34 came back as two percent higher than the national average. What counts as drunk driving for a teen? Any blood alcohol content over .02 in the state of Idaho counts as teenage drunk driving. For adults, a DUI charge isn’t pursued for anything under a .08 blood alcohol content. The reason why the BAC level is so low and the penalties are so harsh is because of the overall affect teenage drunk driving can have on the teenager and their overall community. The penalties are meant to discourage the teenager and any of their peers from committing the same act twice. Facing drunk driving charges as a minor? Boise DUI Guy can help. What Happens After a Teen is Caught Drunk Driving in Boise, Idaho? A teen caught driving under the influence will face drunk driving charges. However, the outcome of those charges and the ramifications they may face are all dependent upon an initial evaluation. The state of Idaho varies from other states and Boise, Idaho makes great efforts to understand the elements that lead to teenage drunk driving. This is a stark contrast to many other states, but it is a proactive measure that hopefully will produce long-term results. These evaluations are typically conducted through a program or recovery center that focuses on alcohol treatment. Teenage DUI evaluations can range from a half-day class to admittance to an inpatient rehabilitation program. Just because a teenager is facing drunk driving charges does not mean they will face conviction or full-scale ramifications if convicted. The teenager, as the defendant, may be able to plead to a wet reckless charge as a lesser offense. Additionally, there are plea bargain options, however, there’s no governance on how these reductions are decided. That is why it is best to work with a drunk driving defense lawyer in Boise, Idaho who can work with you or your teen to get the charges reduced. 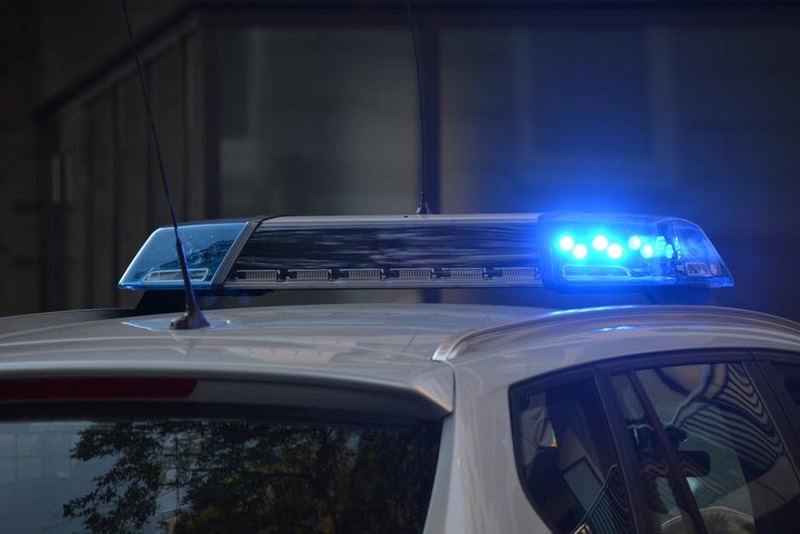 All of the additional charges mentioned above can be detrimental on their own, but when paired with a teenage DUI charge, the teen in question could be facing hefty fines and penalties. This goes to show that drunk driving charges aren’t restricted to someone driving with a blood-alcohol level above .02. The charges can include many other offenses, as well. Whether you just received the call about your teen driving under the influence or the charges have already been placed, calling an attorney sooner rather than later is always a good choice. An attorney can help you and the teen in question learn about your legal options. For a DUI attorney in Boise, Idaho, contact the Boise DUI Guy to discuss the details of your case during a consultation.